When we were in New Zealand a couple of years ago we went to the International Antarctic Centre (it was cool alright? Shut up.) and one of things they had that I found really interesting was a collection of field ration recipes that got handed around the people who go on long expeditions out on the ice. It was mostly suggestions about what you could do with your rations to make them more interesting and, if I recall correctly, really most of the “recipes” were for sweets and almost all of that is chocolate. I like chocolate but I don’t generally go in for a chocolate dessert or cake when I could have something made with pears or apples or plums or cherries. Or fruit, apparently? But when camping, especially when you’ve been hiking, chocolate is king. It’s sweet and bitter and has a good calorie kick. This is weirdly satisfying to eat even in your own home when you haven’t just walked a whole day carrying all your gear and your food. It’s really filling too. Here’s Jonathan’s video review again too! This has been designed so that you can just carry dry powder (nice and light for hiking when you’re carrying your food) and just add water. 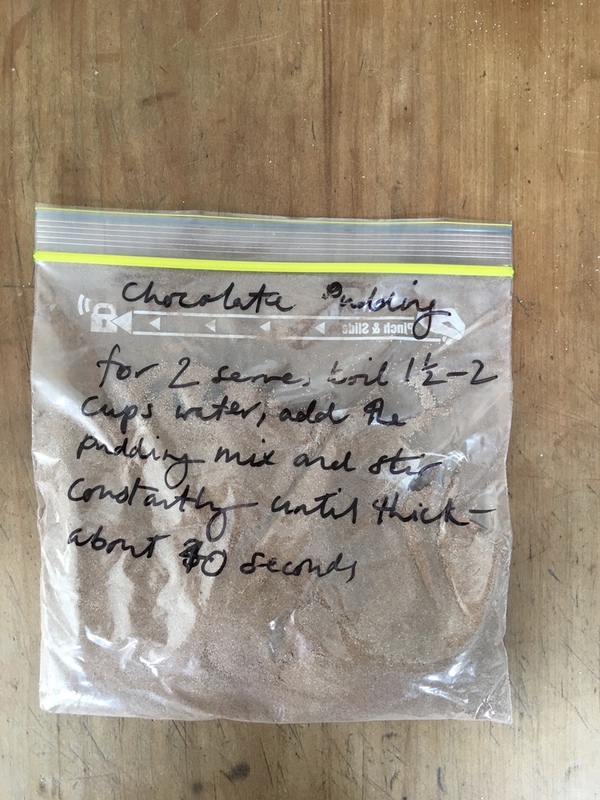 If you really want to make this at home – it is very comforting, and quick – then feel free to sub the milk powder and water for real milk. The amount given below is just for one serve’s worth which is why the spice amounts are so weird. If you don’t like chilli in your chocolate then a) don’t put it in and b) what is wrong with you?! 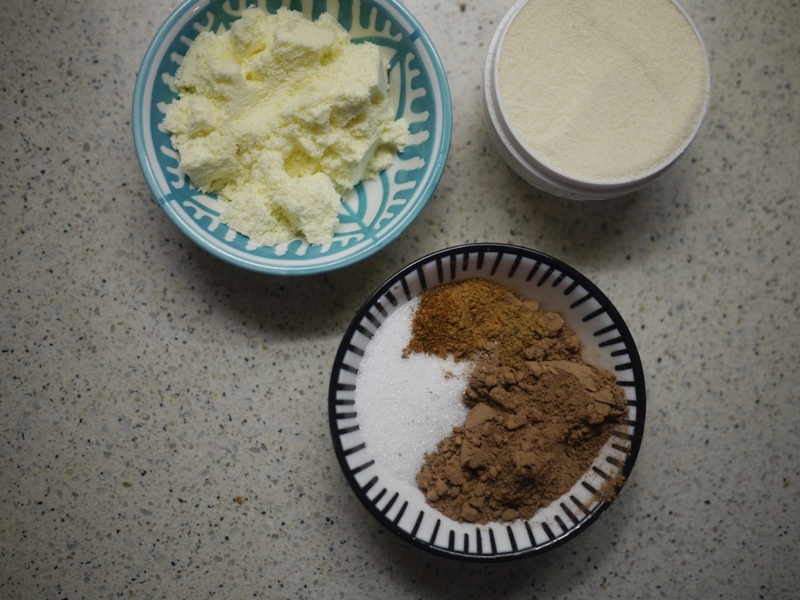 Mix the dry ingredients together, bash out any lumps. 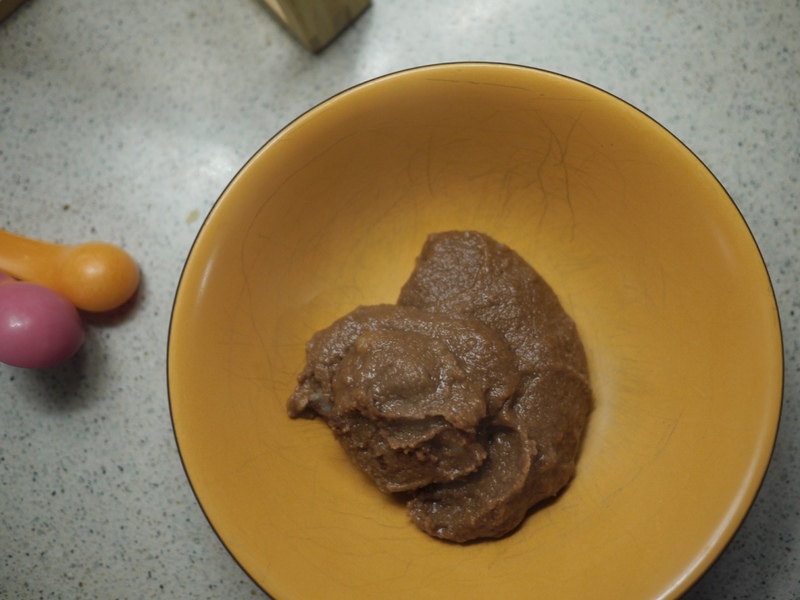 Boil the water, add the pudding mix and stir constantly until thick – about 40 seconds. Bam, you’re done.